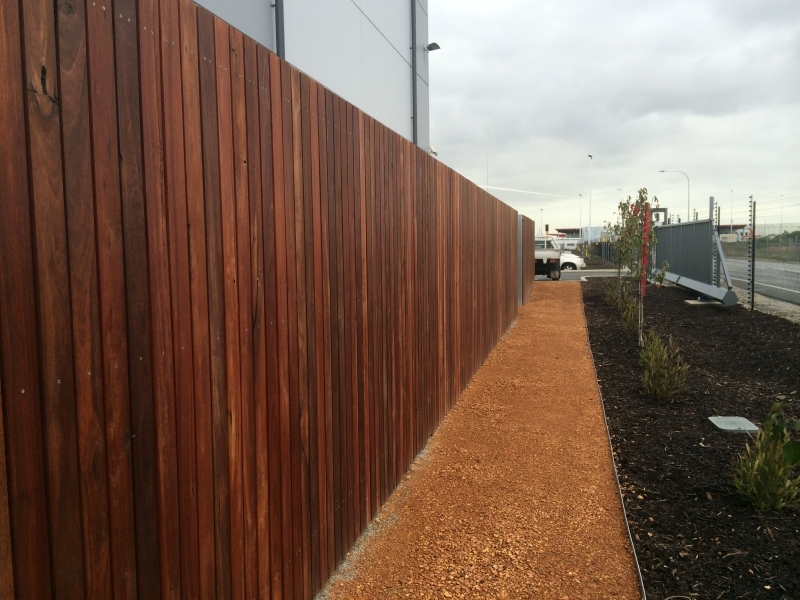 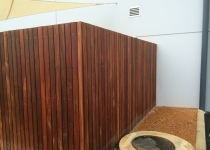 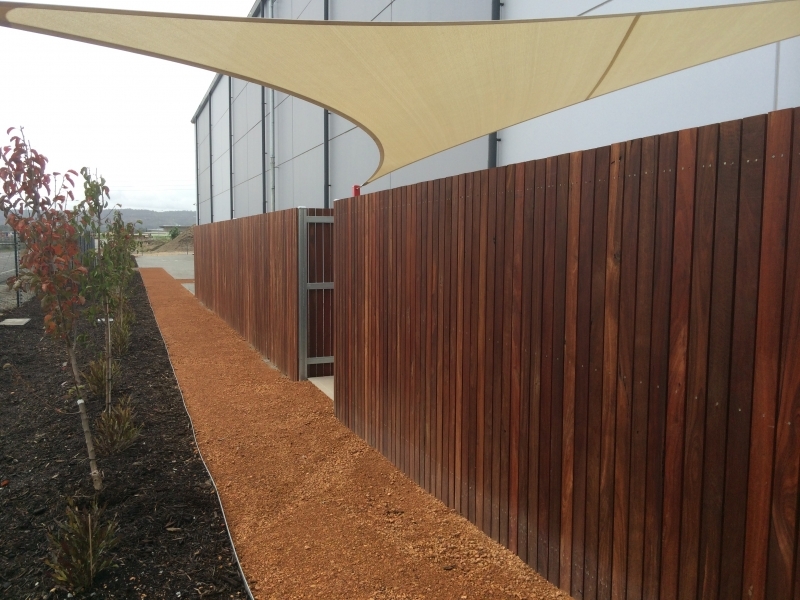 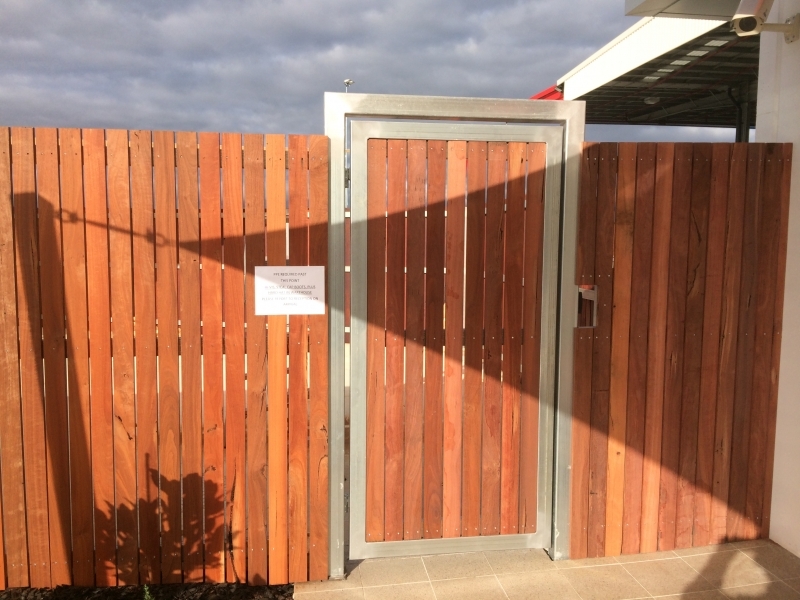 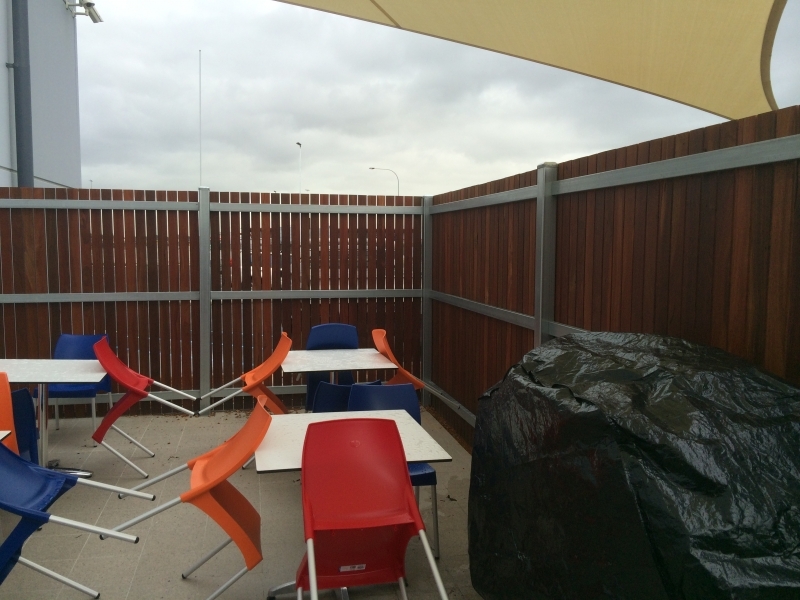 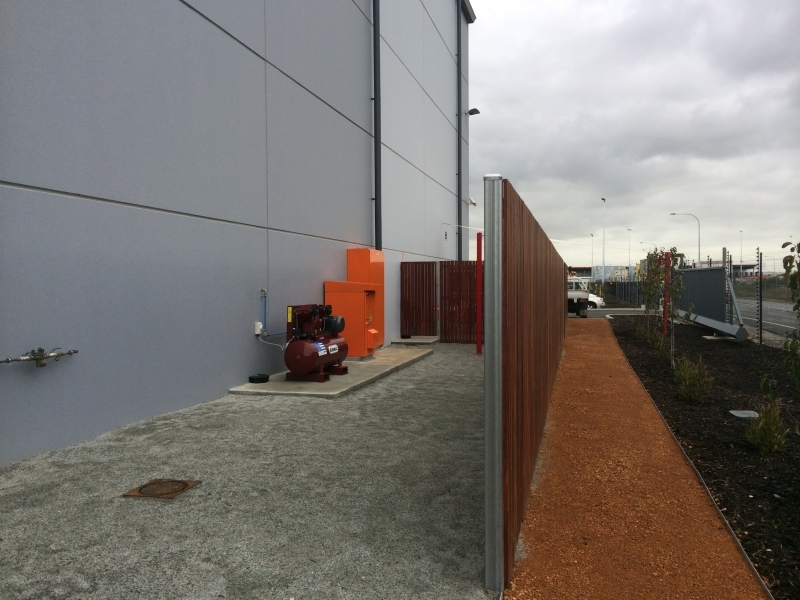 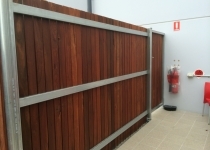 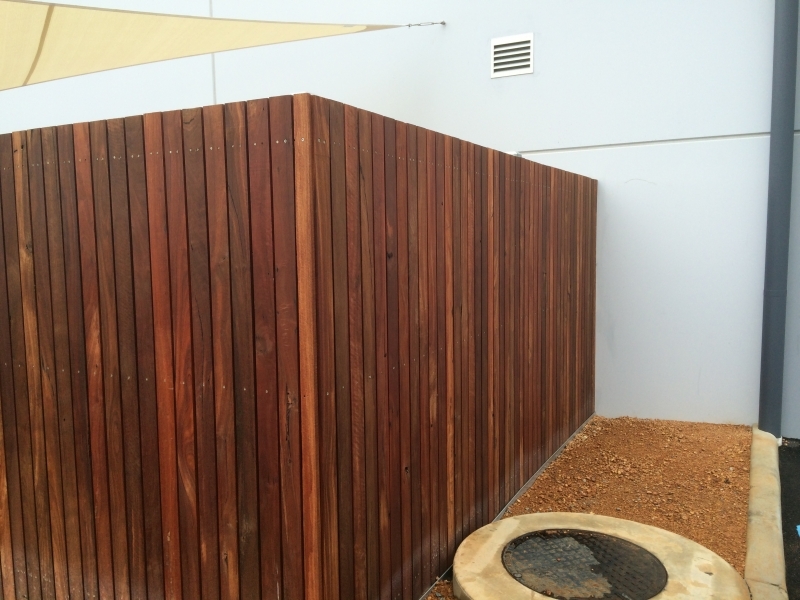 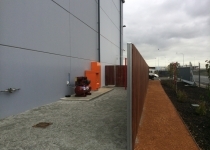 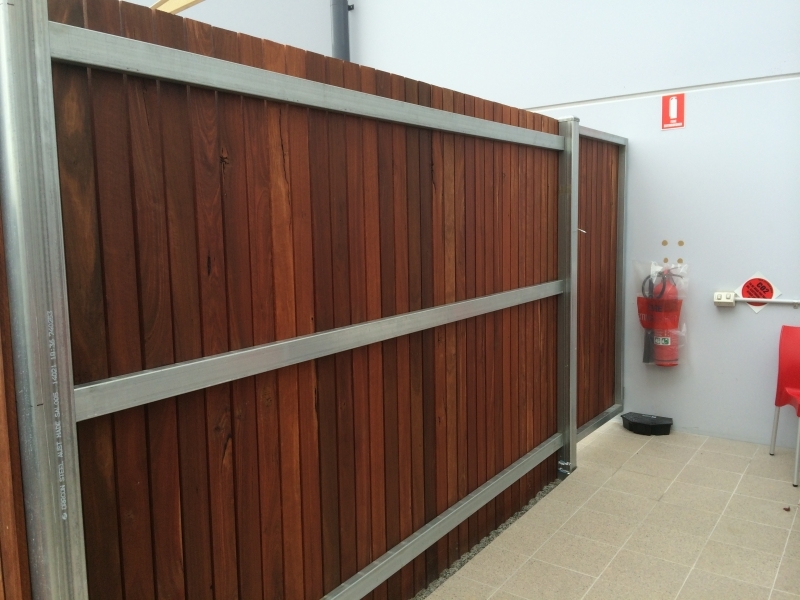 Classic timber fencing, can be installed as Picket style fencing and screening or horizontal slat style fencing and screening. 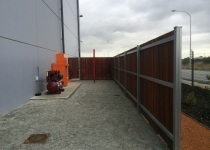 Posts and rails come as galvanised steel or powder coat finish. 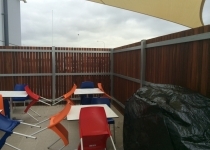 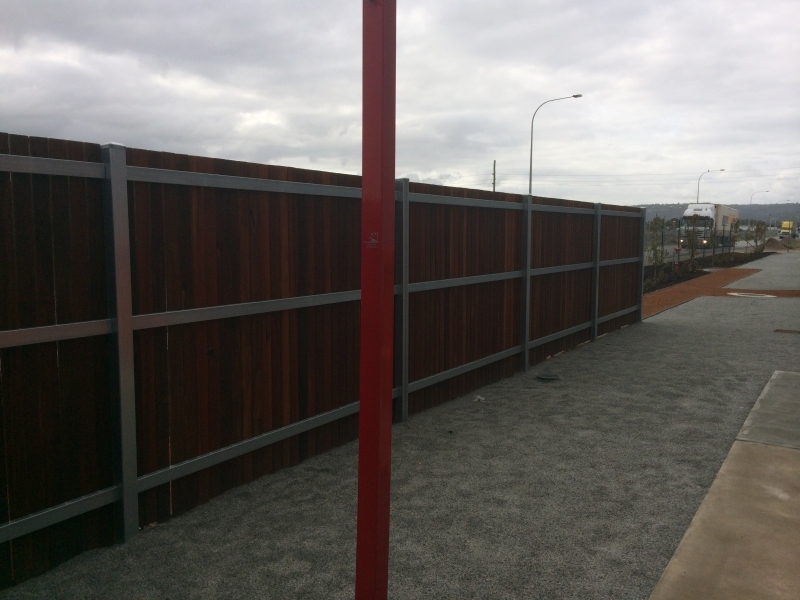 Timber posts and rails can also be used if requested.